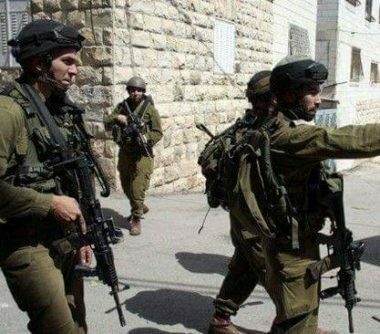 Israeli soldiers abducted, Tuesday, a former Palestinian political prisoner from Qabatia town, south of the northern West Bank city of Jenin, and invaded the home of a detainee from the town. 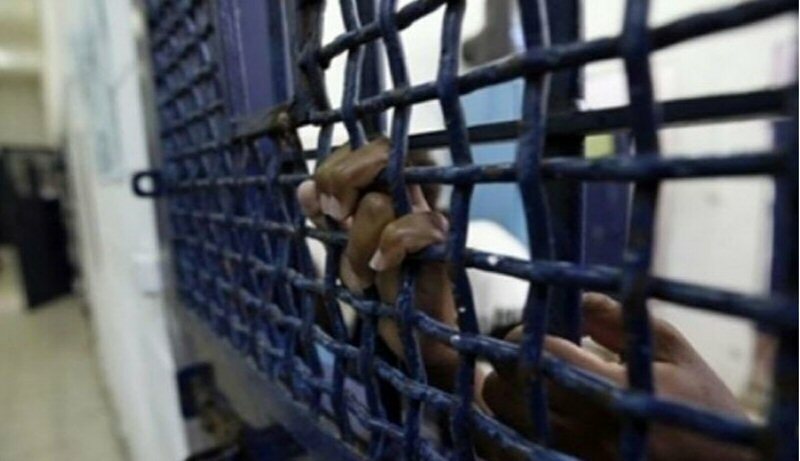 Media sources in Jenin said the soldiers abducted Majd Kamil Turk, from his home in Qabatia, and also invaded the home of a political prisoner, identified as Ali Taiseer Zakarna, and ransacked the two properties. The abducted Palestinian was among at least ten others, who were taken prisoner from their homes, in several parts of the occupied West Bank. Many youngsters hurled stones at the invading soldiers, while the army fire live rounds, rubber-coated steel bullets and gas bombs. The soldiers were also extensively deployed around many towns, south and east of Jenin, and installed many military roadblocks.